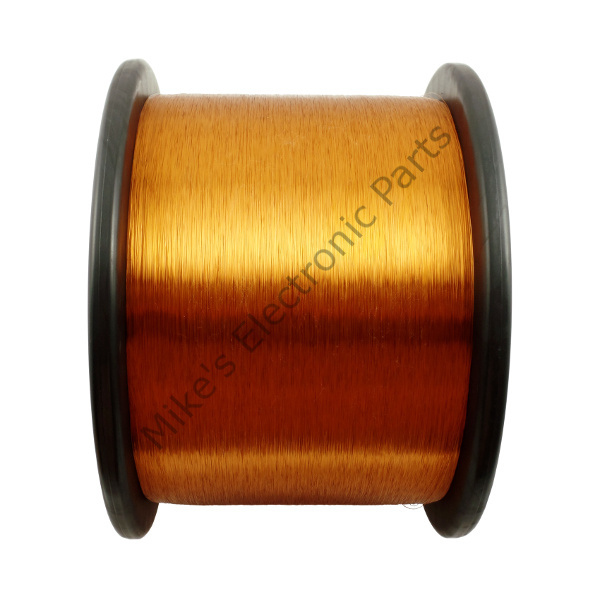 Minimum order of 1000 feet sold in 10 foot increments. 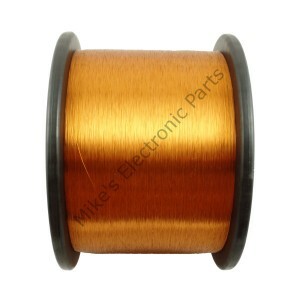 36 AWG enameled copper magnet wire. 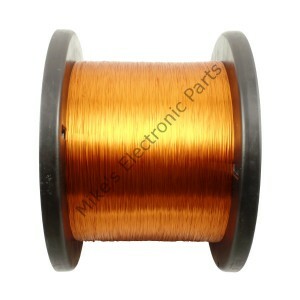 My primary market for my wire is for Crystal Radio Wire, Loop Antenna Wire and Ham Radio Wiring applications. 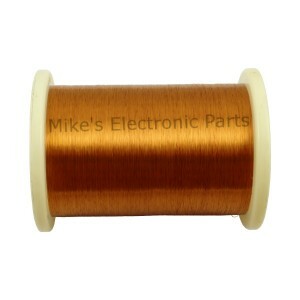 Some uses besides Crystal Radio Coils.